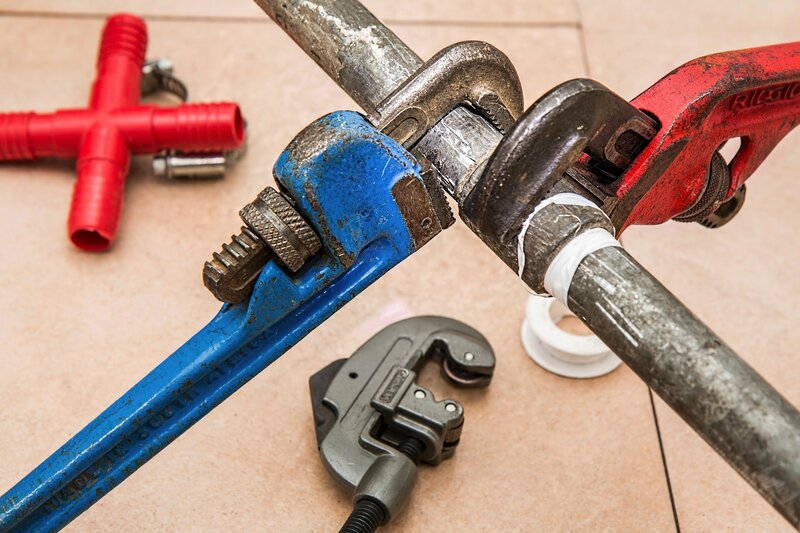 When you’re in need of plmbing and renovating your kitchen, you want to ensure you’re prepared with the best professional plumbing assistance available. 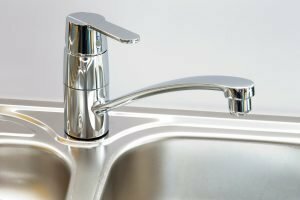 Surf Side Plumbing Central Coast, are licensed plumbers on hand to provide the right advice and ensure the job is done correctly so you can sit back and enjoy your new kitchen without any hassle. Whether you’re after new plumbing installations, upgrades and replacements, Surf Side Plumbing is available for your Central Coast plubming needs. When completing your renovations with the best plumbing services available, let the professionals do the work to make your kitchen dream a reality. Give Surf Side Plumbing Central Coast a call on 0407 252 600 or book online for a free quote. 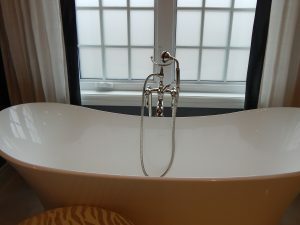 Thinking about doing bathroom plumbing renovations and need professional plumbing advice? Halfway through the reno already and need a licensed plumber to install or replace your bath, shower, or basin? 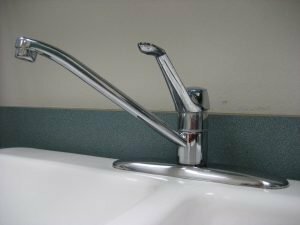 Central Coast construction rules state that you are required to have a licensed plumber install your water or gas systems – so look no further than Surf Side Plumbing. With a team of experienced plumbers, Surf Side Plumbing offer the best in bathroom renovations, servicing the entire Central Coast area. Surf Side Plumbing Central Coast, home renovations and plumbing work has never been so easy. Get our qualified plumbers to install your washing machine to ensure to you never have any dramas and keep your warranties valid. Surf Side Plumbing Central Coast supply basic model taps, sinks, toilets and drains. Have something in mide for your renovation? 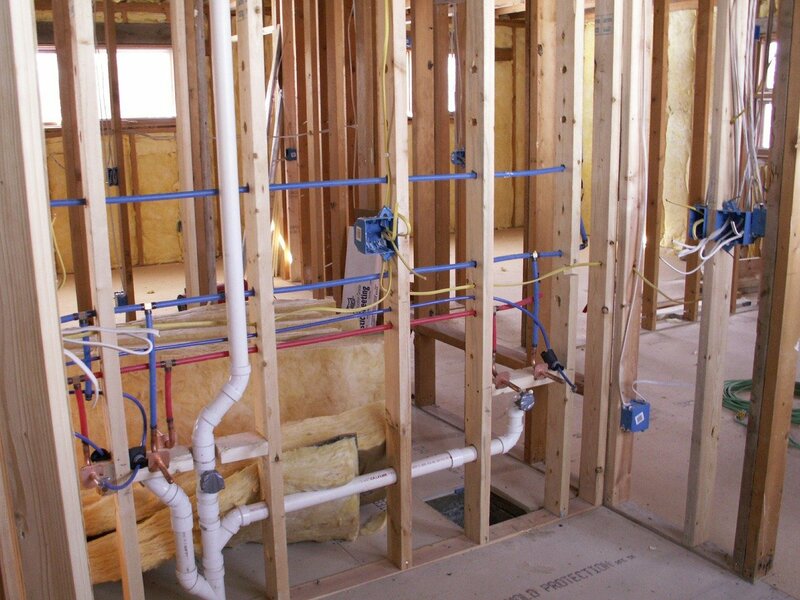 Surf Side Plumbing will install pre-bought products into your Central Coast home.